Do you have an idea for a creative project? The Creative Communities Scheme is now open for applications. 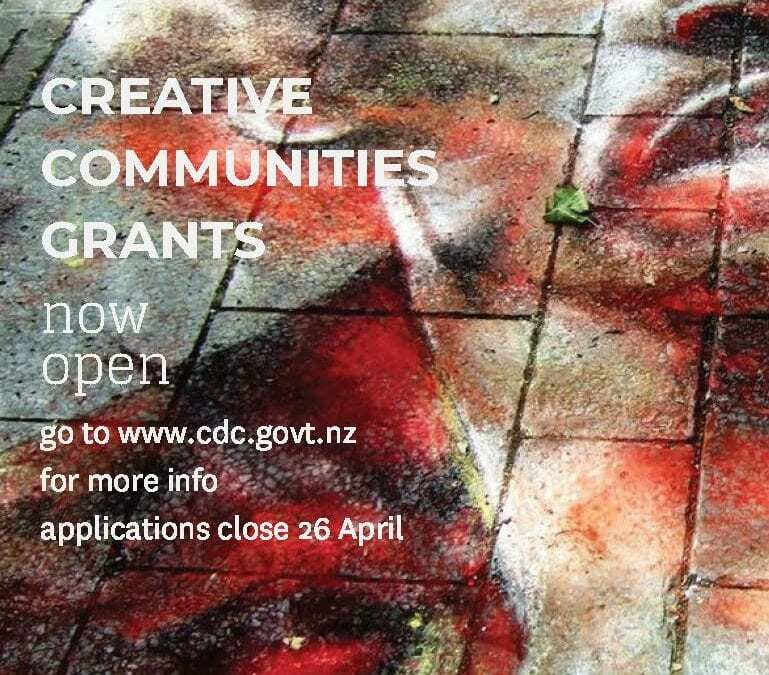 The purpose of the funding is to support a wide range of community arts projects including: Craft/Object arts, Dance, Interarts, Literature, Ngā Toi Māori, Multidisciplinary artforms, Music, Pacific arts, Theatre and Visual arts.